Between the release of Windows 10 Fall Creators Update, the launch of Mixed Reality headsets and the unveiling of the Surface Book 2, Tuesday was a busy day for Microsoft. Adding to the docket, October 17 also brought news that Microsoft is resurrecting its beloved IntelliMouse. Microsoft’s IntelliMouse is well-known among longtime computer users as it helped popularize several innovations in pointing technology over the past several decades – many of which came before the rise in popularity of enthusiast-class gaming mice. Its iconic look is simple yet familiar. Unfortunately, Microsoft discontinued the fan-favorite roughly half a decade ago. 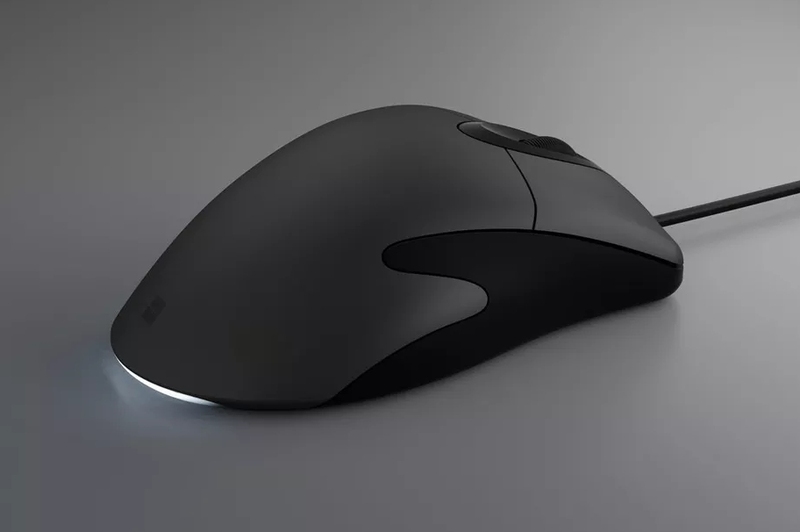 The new pointer, called the Microsoft Classic IntelliMouse, recently surfaced on Microsoft’s website and is said to be inspired by the IntelliMouse 3.0. The description further notes that it has “exceptional” tracking, a DPI range of up to 3,200 and the firm scroll wheel that fans loved about the original. The listing doesn’t specify a launch date or price point.